BOSTON (CBS) – Cupcakes are having a moment, and with good reason. The single-serving treats take well to intricate decorations as well as to unusual, even outlandish, flavor combinations. Bacon and coffee, anyone? Hoodline rounded up Boston’s most popular cupcake sellers, using Yelp data and our own methodology, to help you decide where to spend your cupcake dollars on National Cupcake Day – December 15. Topping the list is Georgetown Cupcake. Located at 83 Newbury St. (between Clarendon and Berkeley streets) in Back Bay, the bakery, which offers cupcakes and more, is the highest rated spot of its kind in Boston, boasting four stars out of 739 reviews on Yelp. Classic treats include red velvet, double chocolate and bubblegum pink, while the bakery also offers special flavors on Thursdays. Monthly specials now on offer include Christmas Cookie, Chocolate Peppermint, Reindeer Munch Crunch and more. Check out the website for a full line of offerings available for National Cupcake Day. 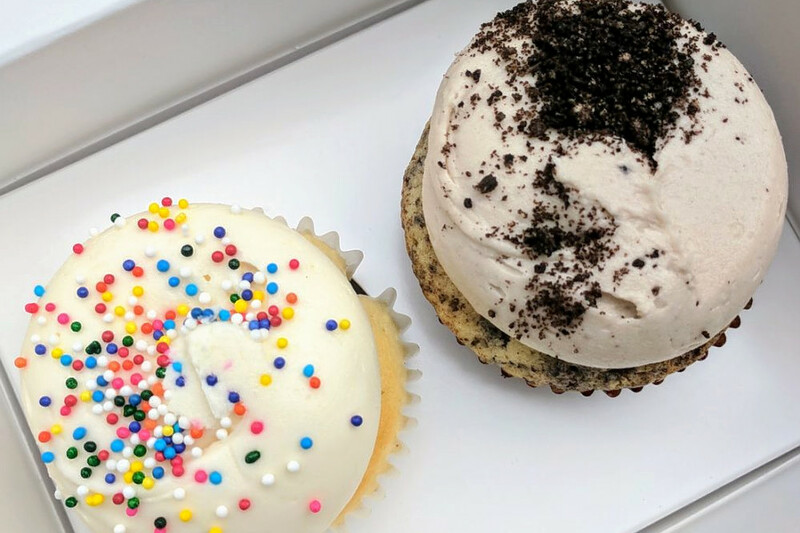 Sugar Bakery, a bakery that offers cupcakes and desserts in West Roxbury, is another go-to, with four stars out of 156 Yelp reviews. Head over to 1884 Centre St. (between Hastings and Corey streets) to see for yourself. In addition to classic chocolate and vanilla cupcakes, other flavors include Oreo, Lemon Coconut, Carrot, Pumpkin and more. Check out the website here for more information. 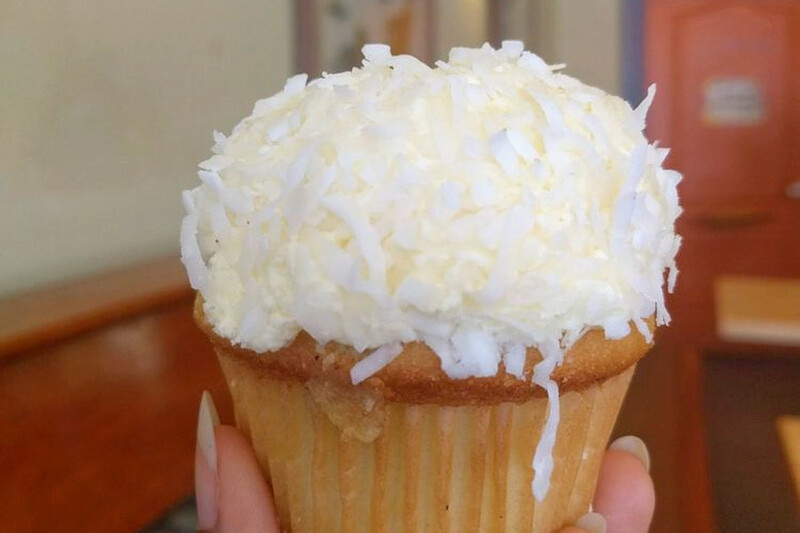 Over in Jamaica Plain, check out Monumental Cupcakes, which has earned four stars out of 78 reviews on Yelp. You can find the bakery, which offers cupcakes and more, at 36 S. St., JP Art Market (between Bardwell and Sedgwick streets). 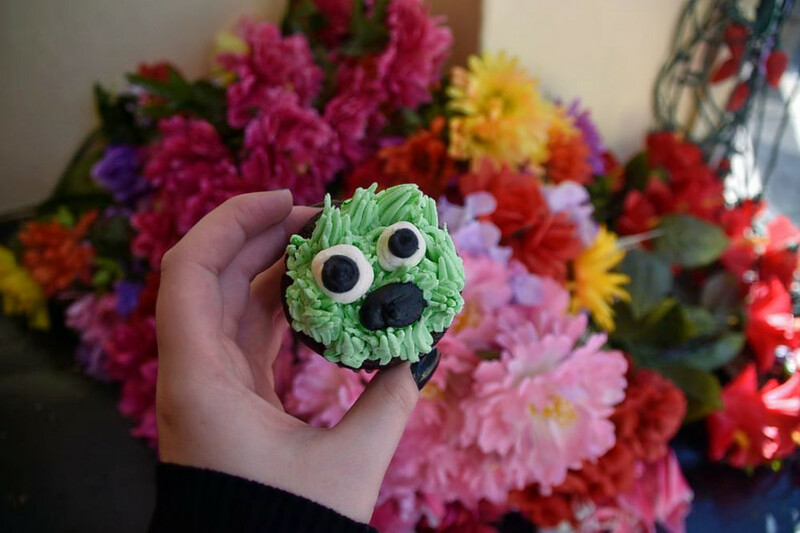 This place offers a variety of cupcakes flavors like the popular Red Velvet, Vanilla and Chocolate, while the adventurous can opt for unique flavors like Raspberry, Chocolate Peanut Butter and Peanut Butter and Jelly.